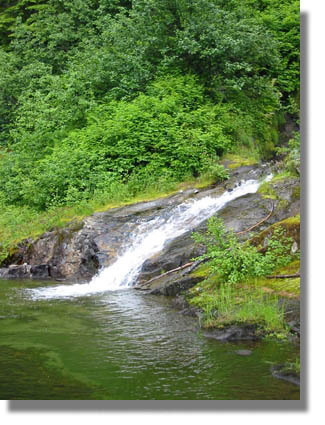 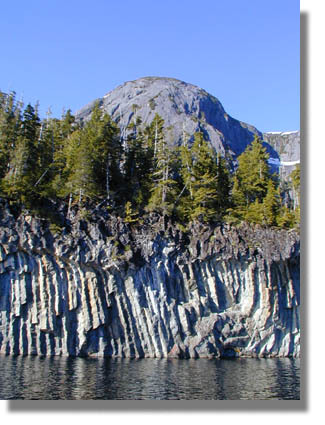 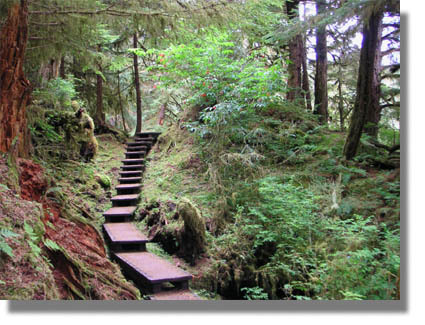 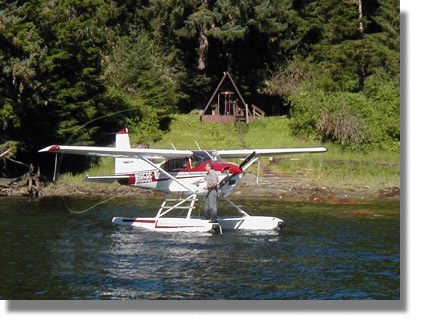 No matter how you arrive in Ketchikan, Alaska (cruise ship, commercial jet, private yacht, Alaska Marine Highway, or kayak), Family Air Tours has a fantastic list of excursions to enhance your stay. 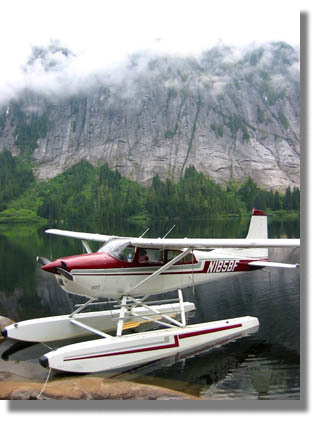 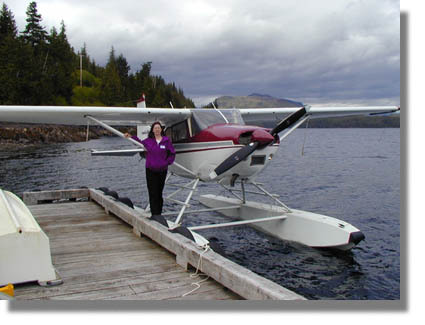 Fly in their well equiped Cessna 185 floatplane and enjoy an Alaska fly out adventure. 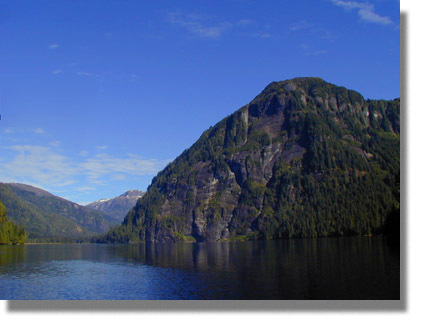 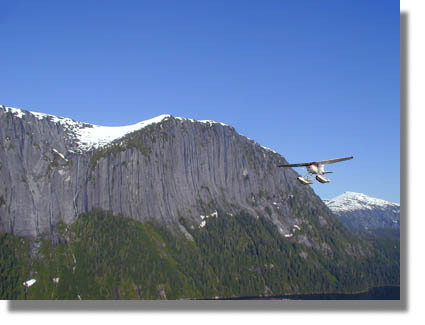 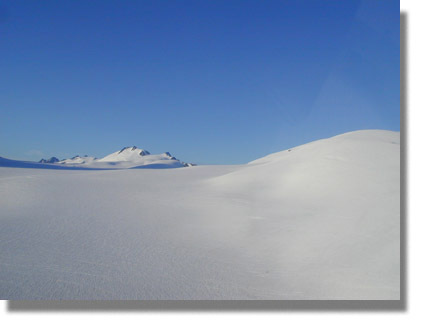 • Take a flightseeing tour of the magnificent Misty Fjords, one of the most beautiful and dramatic places in the world. 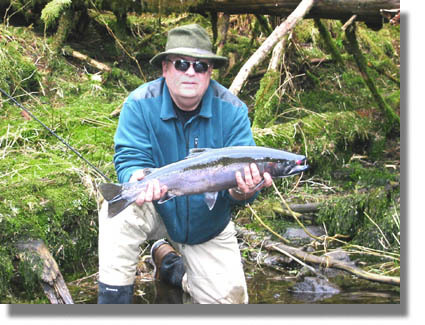 You can also take a mini fishing trip in the Fjords. 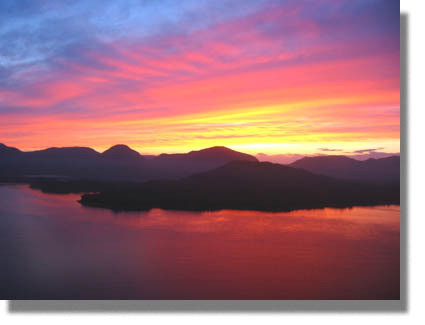 Watch for whales and sea otters in Sea Otter Sound. 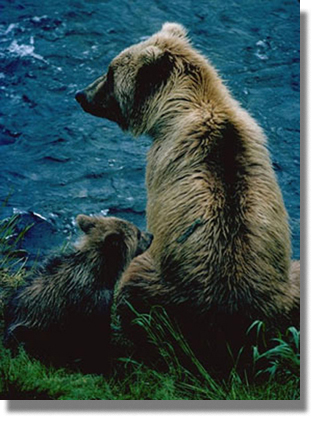 • Enjoy the excitement of Alaskan bears and other wildlife on a wilderness hiking adventure at the Anan Wildlife Observatory where you can see grizzly (brown) bears, black bears, eagles, seals, otters, spawning salmon and more! 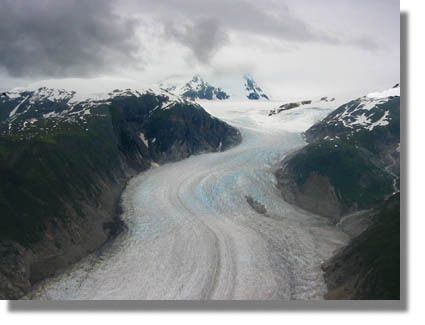 • Experience the awe inspiring splendor of an Alaskan glacier and the Misty Fjords on our Glacier Fjords tour. 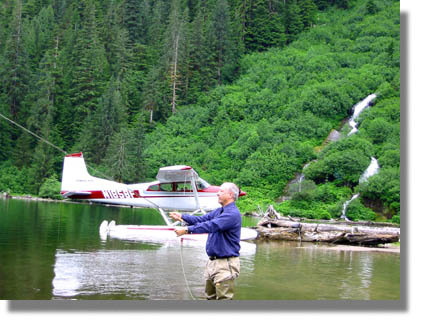 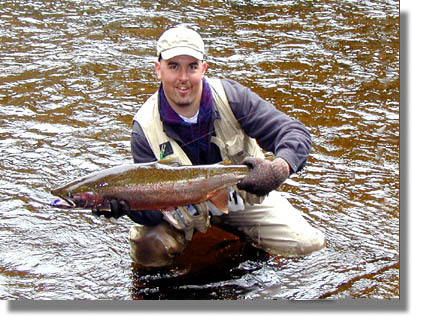 • Go camping in a pristine wilderness on a lake filled with wild trout at one of the U.S. Forest Service Cabins. 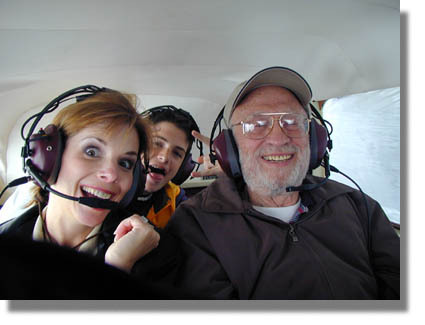 Family Air Tours has a personable driver available for pick-up and drop-off at the cruise ship dock or your hotel.